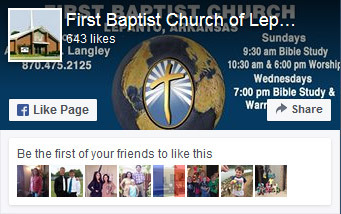 First Baptist has an active senior adult ministry. Each month, our senior adults have an outing or a potluck (usually during the colder months). These are times of great fellowship in which our senior adults cultivate friendships that encourages mutual accountability and prayer for one another. 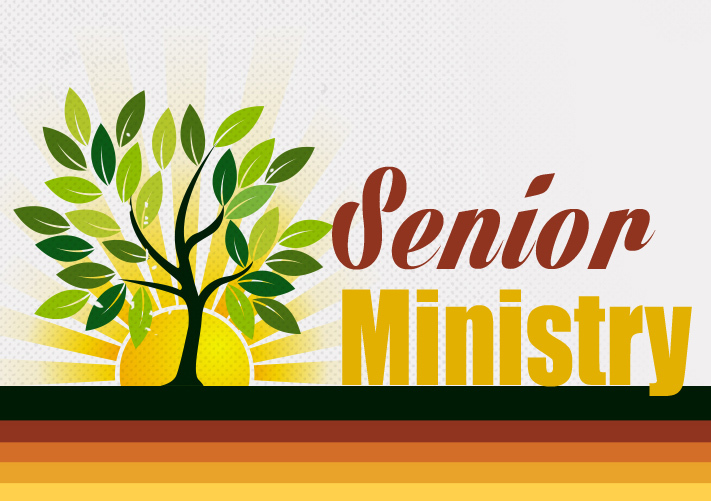 Our seniors also attend other events as they are scheduled like Senior Adult Conferences and music concerts.